Our office is conveniently located within 5 minutes from the San Ysidro border located in modern Zona Rio Urbana. We offer complimentary gated parking, wifi, and medical border passes to our patients. Medical Border Passes allow our patients to travel back across the United States Border in a special driving lane, which usually has a wait time of approx. 15-30 minutes. This pass makes visiting the dentist in Tijuana quick and convenient. Dr. Arturo E. Gonzalez graduated first in his class from U.N.A.M. - Universidad Nacional Autonoma de Mexico. UNAM is one of the worlds largest and Universities, and one of Latin Americas most recognized Universities. After graduating Dr. Gonzalez opened his first practice in Mexico City, D.F. Dr. Gonzalez expanded his studies in the United States working with a renowned group of dentists in Houston, TX & Miami, FL. In the process Dr. Gonzalez specialized in Orthodontics, Implant Surgery, & Cosmetic Dentistry. 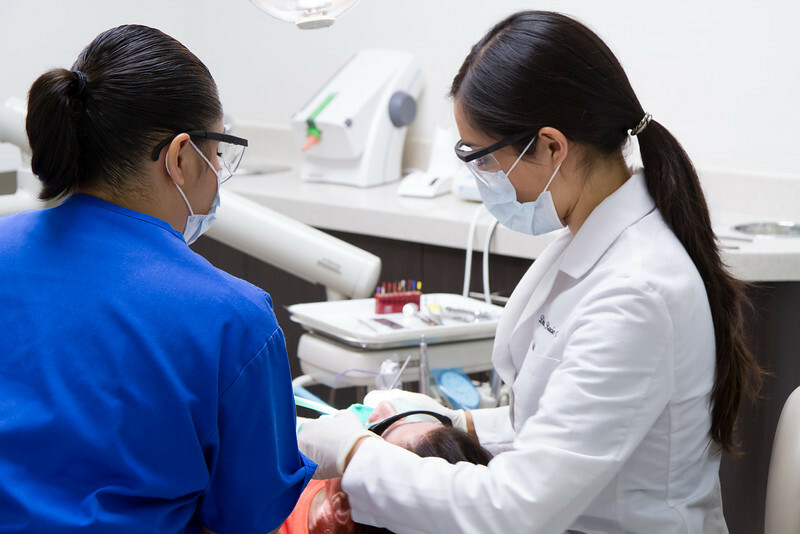 After moving to San Diego in the early 90's Dr. Gonzalez opened his practice in Tijuana offering the highest quality dentistry at excellent prices to Greater San Diego & Tijuana residents. Dr. Gonzalez has now been providing premium dentals services in Tijuana for over 25 years. Dr. Gonzalez is a well rounded practitioner and treats his patients with kindness and respect and believes in educating his patients. Dr. Gonzalez attends many continuing education courses every year, and his constant quest to learn new techniques keeps him actualized in providing the latest care to his patients. Dr. Gonzalez is a member of the Mexican Dental Association. The people who make your business go. Meet Dr. Gonzalez and Welcome to his practice. Serving San Diego County and Tijuana for over 25 years! Our team is fully trained, mentored, and supervised by our veteran back office manager "Chelo" with over 10yrs. of experience! Pick up the phone , give us a call, and let' fix that smile!